April 5, 2016: the first French Cinema festival in Taganrog's history was held April 2-3, 2016. Taganrog Chekhov Public Library and Taganrog State Museum Reserve of Literature, History and Architecture (Chekhov Gymnasium building) were selected venues for the screenings. Mr. Vivien Fouquet of Alliance Française speaking at the opening ceremony. 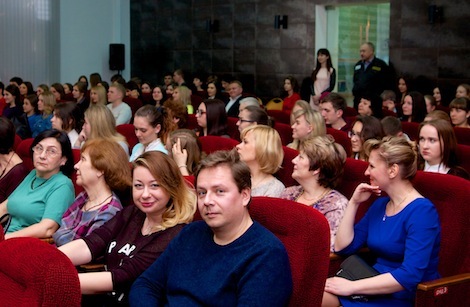 The event was co-hosted by regional branch of Alliance Française, Taganrog Arts & Culture Council and Taganrog Chekhov Teachers College (part of Rostov State University of Economics). The opening ceremony was held on April 2, 2016 in the historical building of Taganrog Chekhov Public Library, bringing together representatives of the local government, general public, educational establishments and cultural institutions. Addressing the audience, Mrs. Irina Golubeva - director of Taganrog Chekhov Teachers College thanked local government officials and Rostov office of Alliance Française for confidence and support of their initiative to hold the festival, highlighting its historical importance within the context of cultural and educational exchanges with France. Audience at the screening of "Memories" by Jean-Paul Rouve, France. "This organization has been working for more than 130 years. Alliance Française is all about promotion of the French language and cultural dialogue around the world. The festival is for all those who are interested in French culture. The selected films were made by directors from France and other French-speaking countries like Belgium, Luxembourg and Ivory Coast. 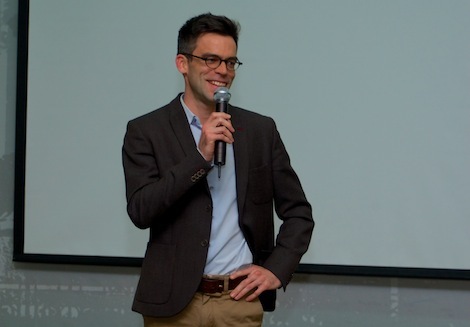 That's why all students of French would be interested to experience various dialects", told Mr. Vivien Fouquet, director of Alliance Française in Rostov-on-Don. 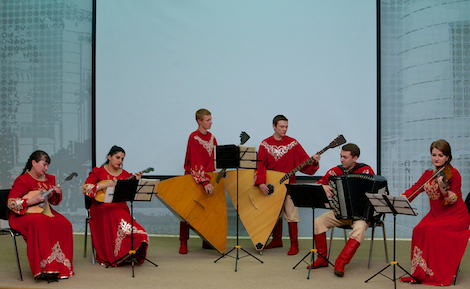 The opening ceremony featured several France-related music gifts by local artists, including a performance by "LEL" - the only Russian folk band selected to play at 2016 International University Music Festival (FIMU de Belfort) in France. Folk band "Lel" performs at the festival's opening. French Film program featured 4 film screenings: animation movie "Jean from the Moon/Moon Man" (Stephan Schesch, Germany), comedy drama film "Memories" (director Jean-Paul Rouve, France), the animation film "Aya of Yop City" by Ivorian artist and director Marguerite Abouet and Belgian comedy-drama film "Mobile Home" (director François Pirot).